LOCATION RULES! 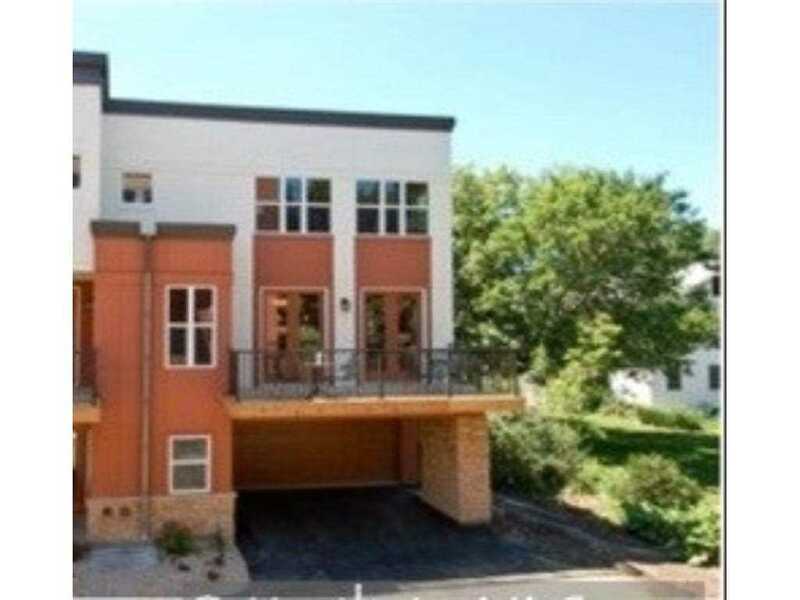 This lovely, sunny end unit town home boasts a 2 plus car (could be 4!) heated attached garage, large deck, home office too! Comfortable city living in the Town & Country/St. Thomas n'hood called "Union Park". Close to everything: good restaurants, shops, paths/parks, freeways, airport and the river right out your back door! Directions:Marshall Avenue to Otis. Driveway is located behind 201 and 203. SchoolsClick map icons below to view information for schools near 213 Otis Avenue Saint Paul, MN 55104.